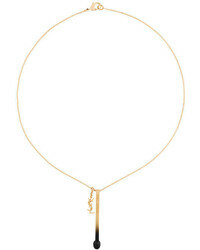 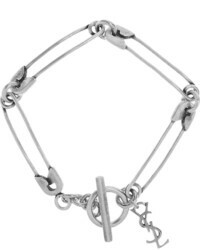 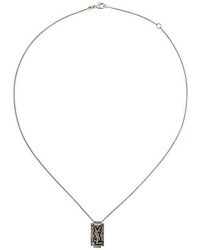 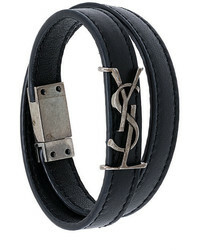 Saint Laurent Monogram Charm Necklace £254 Free UK Shipping! 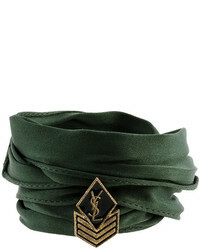 Saint Laurent Ysl Double Wrap Bracelet £211 Free UK Shipping! 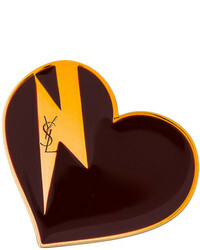 Saint Laurent Heart Bolt Brooch £302 Free UK Shipping! 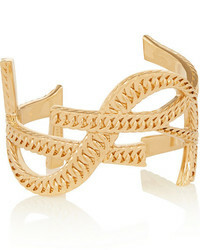 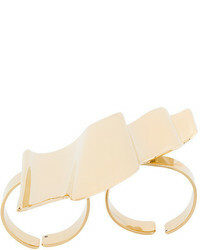 Saint Laurent Graphic Shaped Double Ring £340 Free UK Shipping! 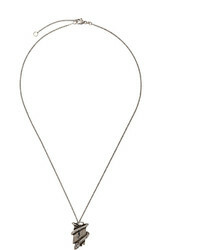 Saint Laurent Layered Logo Necklace £512 Free UK Shipping! 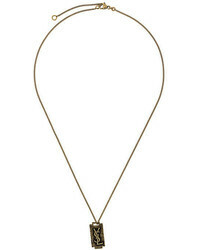 Saint Laurent Ysl Serpent Plaque Necklace £254 Free UK Shipping!